I had French toast for breakfast. LOL !! I can totally relate !! 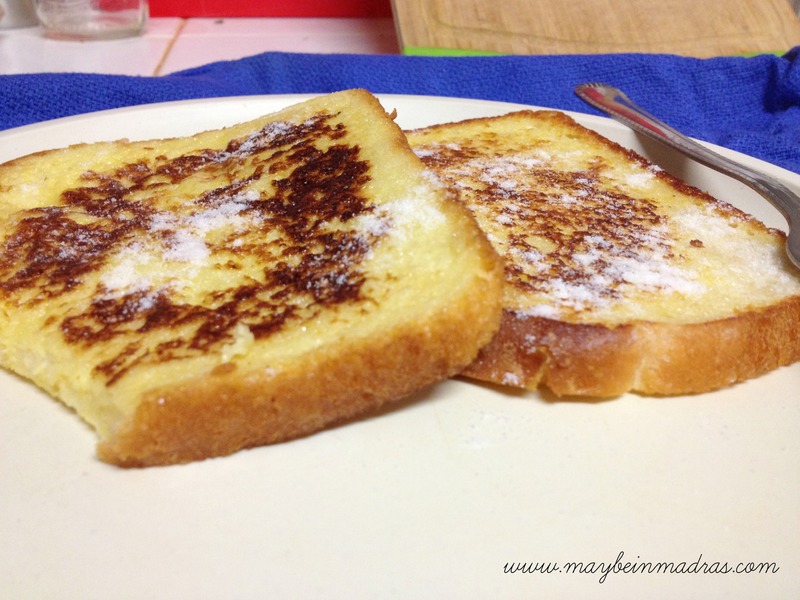 French toast, among other things, is my kryptonite!